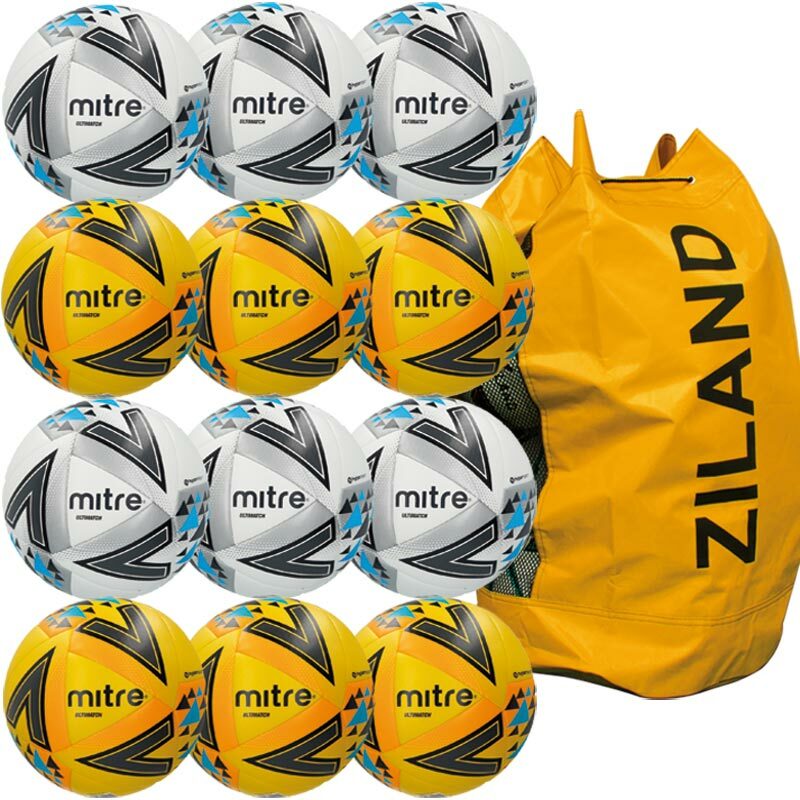 The Mitre ® Ultimatch Match Football White 12 Pack Assorted is Mitre's base-level match ball. Constructed with a 20 panel design and has a superb textured surface which gives improved grip and control. Having previously bought these balls before, we knew they were of decent quality. Some of them do hold water and feel much heavier than others when kicking and heading. We also train on an astro where the fence has ripped a few of balls. Delivery and service was excellent by Newitts.